I realise that V-day is still more than two weeks away, but if I don’t write this now I never will. If you’re the sort of person who goes for the typical dinner for two on Valentine’s Day then you shouldn’t need my help. Haul yourself along to one of West Hampstead’s many dining options and let nature take its course over a bowl of pasta (Spiga), a plate of salmon (The Wet Fish Café), a hearty boeuf bourgignon (Mill Lane Bistro), wild boar sausages (Walnut), or a seafood platter (Hidden Treasure). If, however, you’re a bit “yawn” about V-day, but still like the idea of doing something nice for the one you love – or the one you’d like to love – without having to avert your eyes from salivating couples then here are a couple of ideas. They do require you to pootle over to Hampstead – but nothing’s too much trouble right? Right? First up, on V-day itself, why not whisk your date off to a screening of one of the greatest films of all time? The Hampstead Film Society (yes, there is one, and it’s not run by some octogenarian luvvie) is screening Chinatown on its 15′ wide screen. Head over to Hampstead Town Hall (213 Haverstock Hill in Belsize Park). You can take the C11 ‘cos nothing says “I love you” like a ride on a London bus. It starts at 7pm. 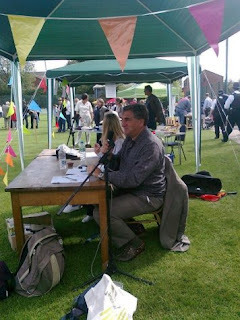 You can become a member of the HFS for £15/10conc. and then it’s £4 a screening, or as a one-off it’s £7 a film. There’s a bar so you can get your date tipsy. Not that you would. Not into film? Well it’s not about you is it? Hmmm? 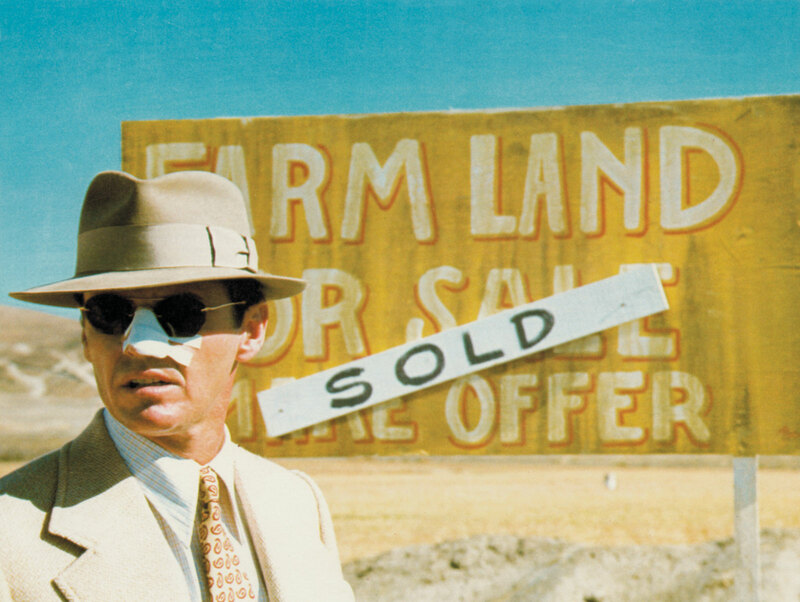 Chinatown is one of my all-time favourites, and if you’ve not seen it I recommend it wholeheartedly. Luvvie duvvie it ain’t. If you’re after something a little less rough around the edges than a classic film noir then I have another suggestion. This is actually on the Sunday before Valentine’s – and there’s a special offer for West Hampstead Life readers. Oh yes. At Burgh House in Hampstead, there’s a Valentines Champagne Concert on Sunday 12th Feb. Actually there are two: one at 3pm and one at 7pm. 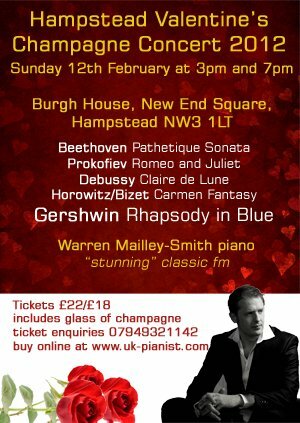 “Debonair pianist” and “self-confessed romantic” Warren Mailley-Smith will perform a selection of classics “guaranteed to tug at the heartstrings”. The concert will include Chopin, Grieg and Prokoviev, finishing with Gershwin’s famous Rhapsody in Blue. And you get a glass of champagne. As an avid reader of West Hampstead Life, you also get a 10% discount. Come. On. Click here for the 3pm performance. Click here for the 7pm performance. 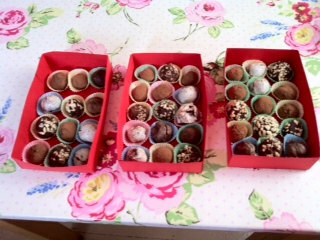 Before settling down to the sociable sounds of Warren, why not start your Sunday off with a chocolate truffle workshop. We all know someone who likes a truffle after all. The workshop will be held at Bake-a-boo on Mill Lane from 10:30am-12:30. You will, apparently, “create a rich and delicious truffle mix base and then flavour your truffles using natural flavours such as orange, mint and ginger.” So far so good. Then, while your truffle gets hard in the fridge, “you will make a beautiful box from scratch to present your truffles in and decorate this using Alice’s collection of rubber stamps and inks.” Alice is running the show, in case you wondered. The whole truffle shindig costs £36 and includes tea and scones. Book online.